A circa 1870 Rare French Japy Freres OVERSIZE Regulator with Mercury Pendulum, in a Brass or Bronze Casing, Surrounded by gorgeous White and Black Marble, all in EXCELLENT CONDITION, inside and out. 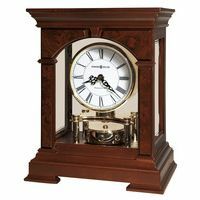 The face of the dial is signed H. Seignole, and Brine, which is likely the name of the Retailer who sold this gorgeous clock. The Black White Marble, with some light reddish veining and bronze decorations, is in such excellent shape that it literally looks like it could have been made yesterday (it wasn't). The back of the movement has the early Japy Freres insignia, along with being signed Medaille Honneuer. The clock has its original real mercury pendulum driven French 8 Day Movement. 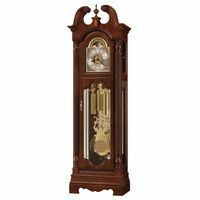 The dial and case, all of the marble, and beveled glass in all parts of the Regulator, are all in excellent condition. 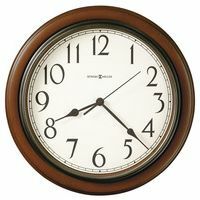 The clock is 14 inches tall, with a width of 13 inches. It weighs in at about 17 pounds.